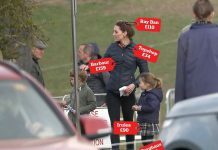 Catherine Duchess of Cambridge becomes the first royal ever to do this! In a first for the royal family, the Duchess of Cambridge has been appointed patron of the Victoria and Albert Museum in London. 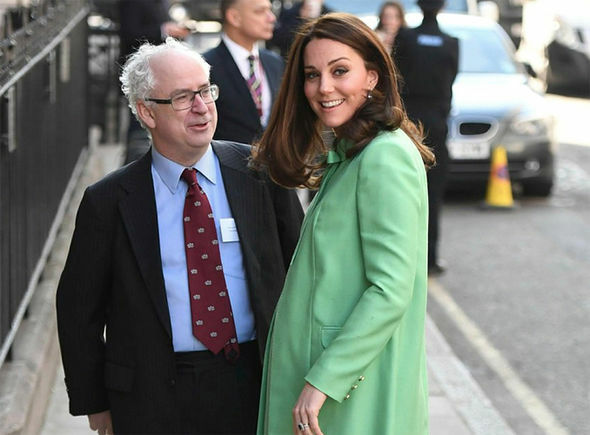 Kensington Palace announced the news on Twitter, stating that Kate’s new patronage, which is effective from Monday, reflects her interest in the visual arts, photography and design. 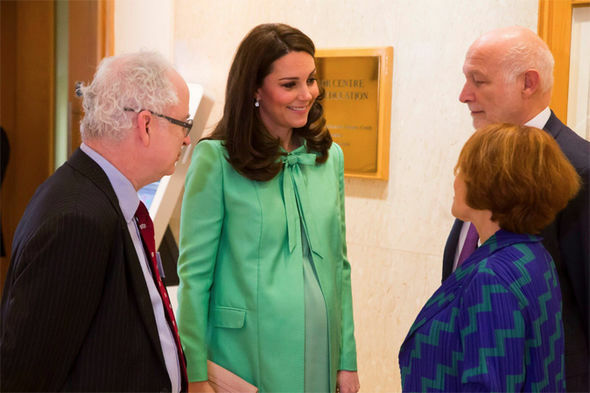 The pregnant royal last visited the iconic museum in June 2017, where she had the honour of opening the museum’s new entrance, courtyard and gallery on Exhibition Road. Kate has long been passionate about photography and the arts, having graduated from the University of St Andrews in 2005 with a 2:1 in History of Art. It was there that she met her future husband Prince William, who enrolled on the same degree before switching to Geography. The Duchess, 36, has a range of patronages, some of which reflect her love of art. Kate is the proud patron of The National Portrait Gallery and The Art Room, a charity that works with children to increase their self-esteem, self-confidence and independence through art. The mother-of-two will not be carrying out any engagements in the near future as she has just started maternity leave. Kate, who is due to give birth to her third child in April, will likely celebrate her new patronage in the autumn when she returns to work. 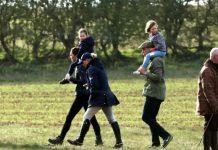 Until then, Prince William’s wife will be preparing to welcome her new baby and will be looking after Prince George, four, and Princess Charlotte, two. 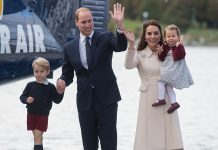 Kensington Palace confirmed that Kate will resume official duties in the autumn, but even then, her focus will be on her young children. 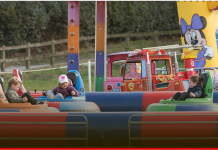 She may make an appearance at some family occasions during the spring and summer, but not in an official working capacity. Some traditional royal events Kate is likely to attend include the Trooping the Colour parade in June, to celebrate the Queen’s birthday, and one of the Buckingham Palace summer garden parties. 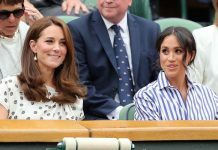 She will also attend her brother-in-law Prince Harry’s wedding to Meghan Markle in May, which will take place just weeks after she gives birth.